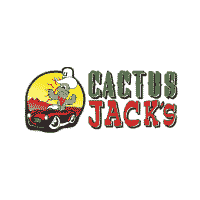 What Sets Cactus Jack’s Automotive Apart From Other No Credit Check Car Dealers in Phoenix, AZ? What is “In House” Financing? What’s the Difference Between 4X4 and AWD?